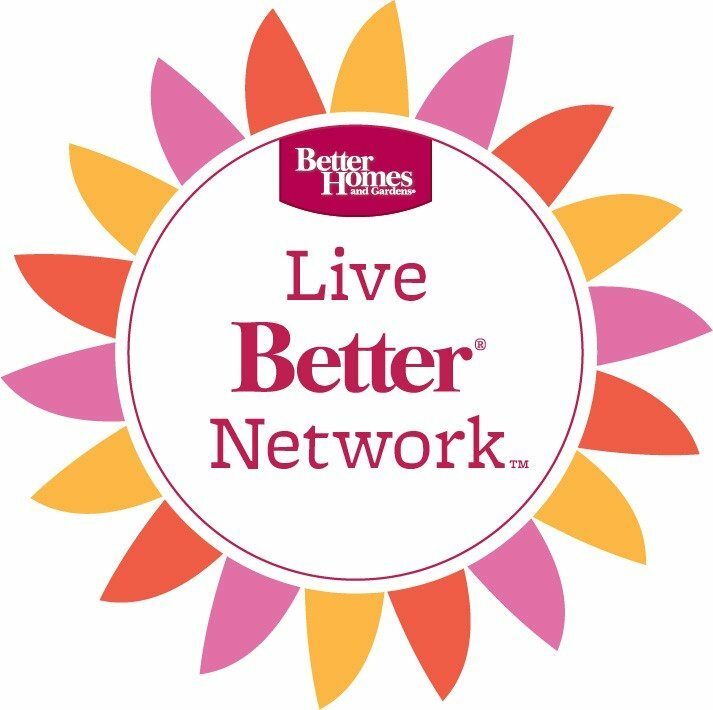 Disclosure: I am a member of the BHG Live Better Network. 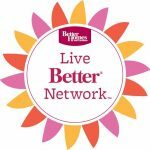 I received compensation from BHG at Walmart for this post. Spring is such a wonderful time of year. It’s the feeling of new beginnings and fresh colors and fragrances. After going through a winter of rain here in the Northwest, we always welcome the beautiful spring days. If you’ve been around here long enough, it’s no surprise that I am obsessed with neutrals! Black, white, gray, taupe, and beautiful rustic tones. That is my true color story. But during this time of year it’s always nice to incorporate a few natural colors into my home that reflect the beautiful feeling of spring. 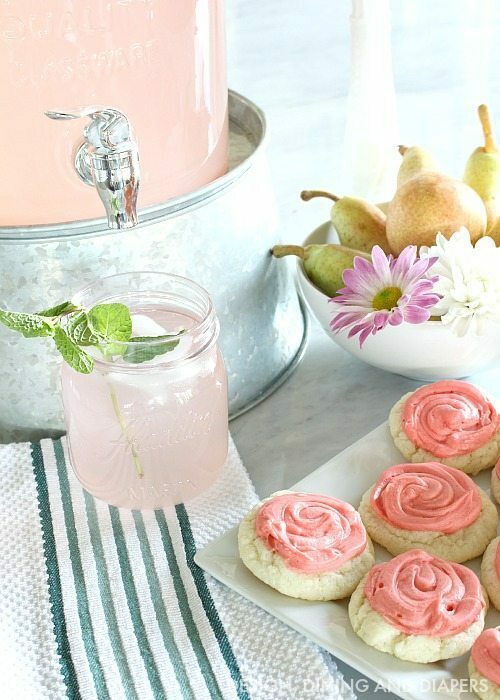 Today, I’m going to share a few Spring Entertaining Ideas. Since I generally don’t decorate with color, I like to bring color into my home in natural ways like through food and greenery. The other day I set up a fun little snack station with a fresh spring feel and I can’t tell you how much it transformed my kitchen! There was definitely a new feeling throughout the house. 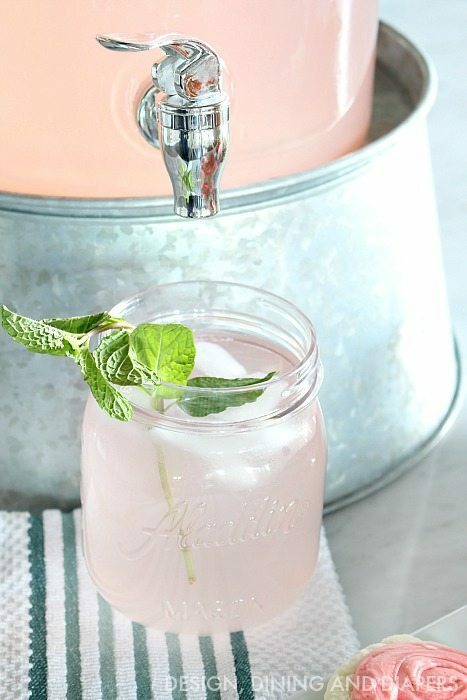 I just love this large glass beverage dispenser and stand from the Better Homes and Garden line at Walmart. I’m so glad I found it because it’s full of vintage character and I know I will be using it all spring and summer! Seriously how cute is it? 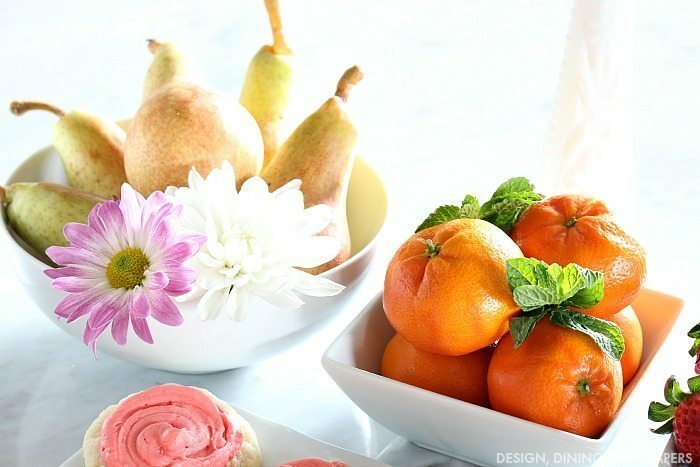 It doesn’t take a lot of effort to throw beautifully colored fruit into a bowl and garnish with a few fresh flowers and mint. Hardly any prep work and it looks so put together. 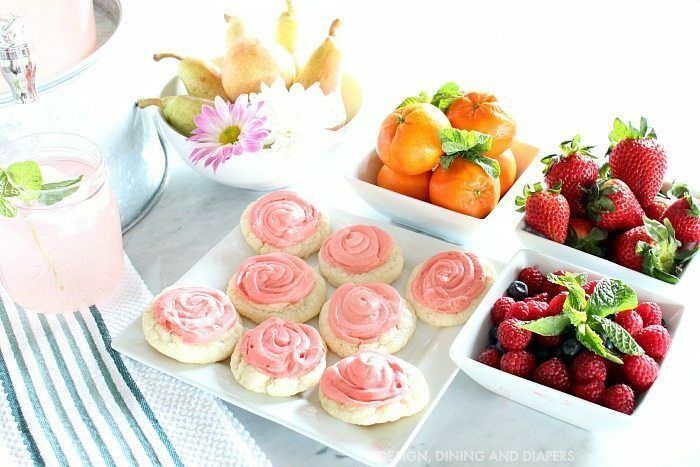 And on a side note, if you are looking for delicious gluten free sugar cookie recipe, I found this mix at Walmart and I’m obsessed with it! You have to try it. 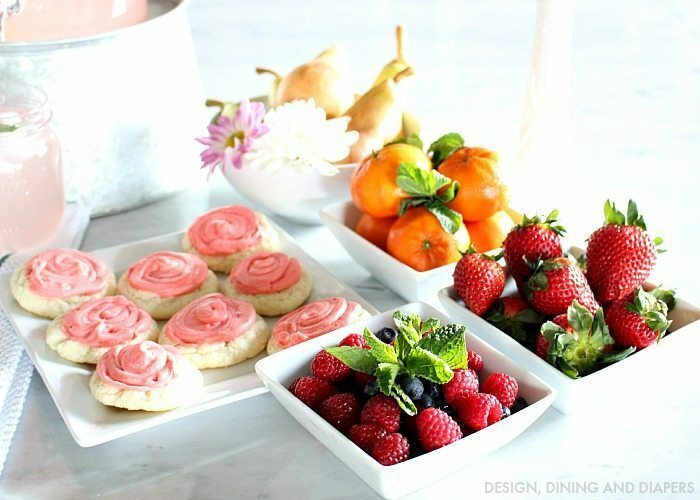 Those beautiful colors of the berries and fruit in crisp white dishes are so vibrant and fresh. I love using them in my home, not only are they beautiful to look at, they whole display is super yummy! Oh my gorgeous, I must have that beverage container and stand! 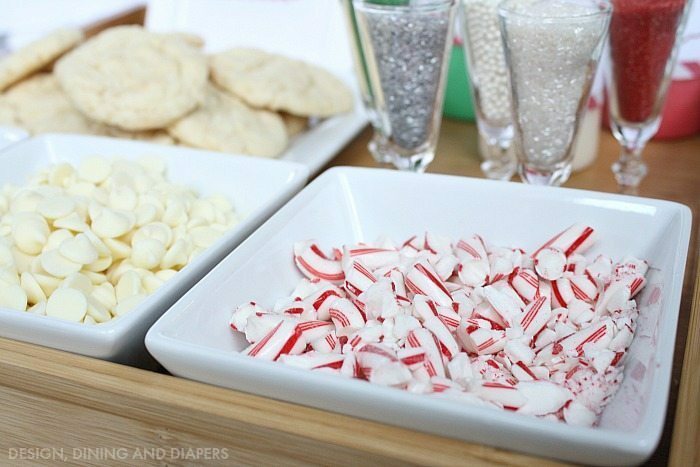 Beautiful entertaining! 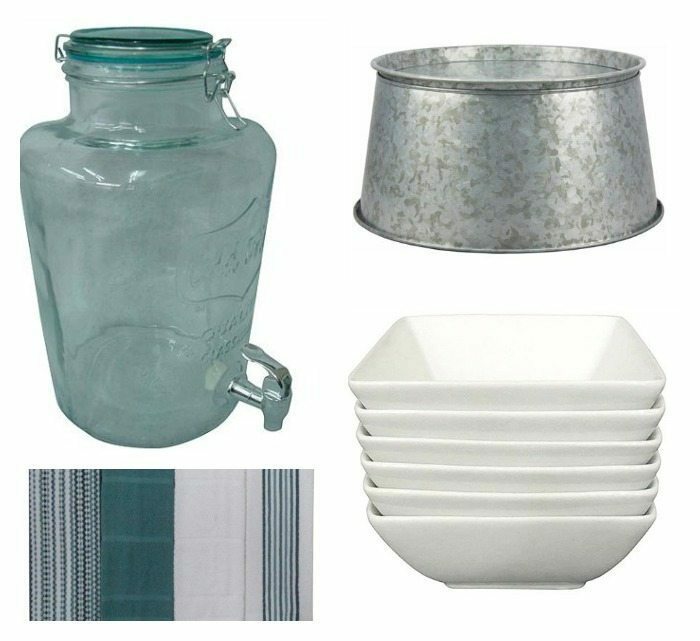 Oh I love the galvanized bucket! I need to snag one of those! Cute a cute idea! This is so beautiful. 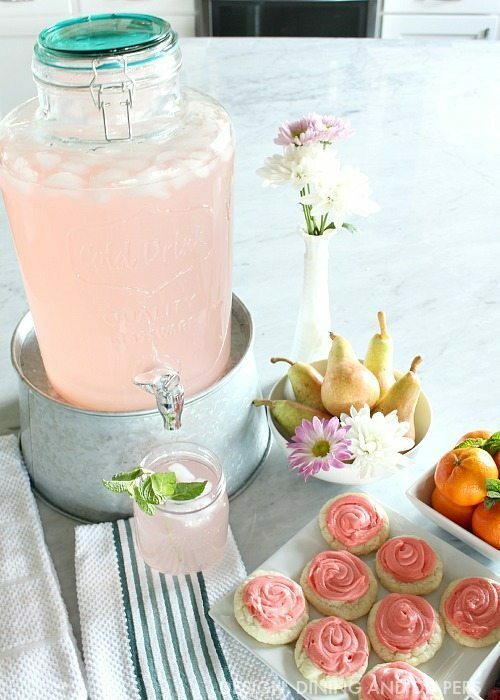 I love the colors and that beverage stand is amazing.